Hocus pocus, hullabaloo! 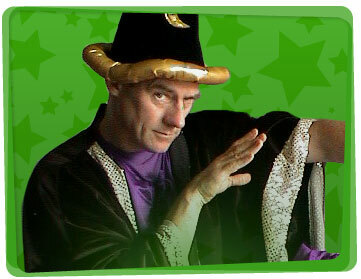 We’ve got a real live wizard just for you! Stirring up magic and creating all sorts of joy, they’re just what you need for the girls and boys. 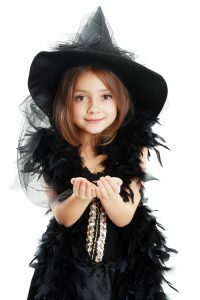 So if you would like to host a kids party with a wizard theme, why not hire a Yabadoo wizard in Adelaide? Keep your kids laughing for hours and talking about it for days with our hit list of wizard party ideas on the agenda – an uproarious magic show, games, balloon art, funny props, face painting, temporary tattoos and more. Wanting to make that dull corporate or promotional function just a little more fun? We can help you out. Here’s just an idea of what else our wizards in Adelaide can do: kids parties, preschool, festivals, fetes, libraries, Christmas parties and so much more! 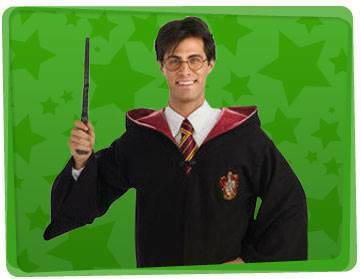 You can hire a wizard from Yabadoo to attend your party at suburbs across Adelaide, so click the Book Now button to give your child that magical birthday party they deserve. Many wizard minds are better than one! Divide the children into teams and have them solve a series of clues to find the sorcerer’s stone! Choose at least 4 hiding spots in your party venue. Write clues that lead to another clue until they uncover the sorcerer’s stone. Lead them to look under the table or behind the door. Write the clue backward and leave a mirror beside it. The wizards must use the mirror to read the words properly. Stick the clue under a shoe and make them run towards the backyard. Have them decode a numerical clue by using a code that translates each number to a letter. Put a poem beside the clue. For example, to decode 247, the wizards should find the 2nd, 4th, and 7th letter to know what word it is. Write the words on white paper using a white crayon. Give instructions to lightly color over the paper using a crayon of another color to reveal the final clue! For the sorcerer’s stone, paint and decorate a medium-sized rock and put goodies underneath it. The winning team gets to keep all of it!